It’s on my bucket list to run a marathon. 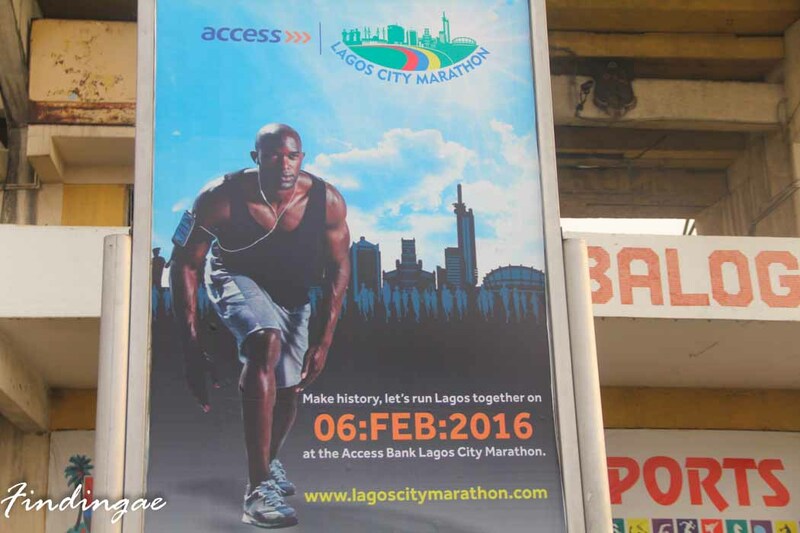 Although I am nowhere close to getting prepared, the Access Bank Lagos City Marathon is almost here. A lot of people spend time getting prepared and ready cos of the fitness level involved but I might just be feeling spontaneous and go get a form at the Access Bank Branch in my neighborhood and get in the game. 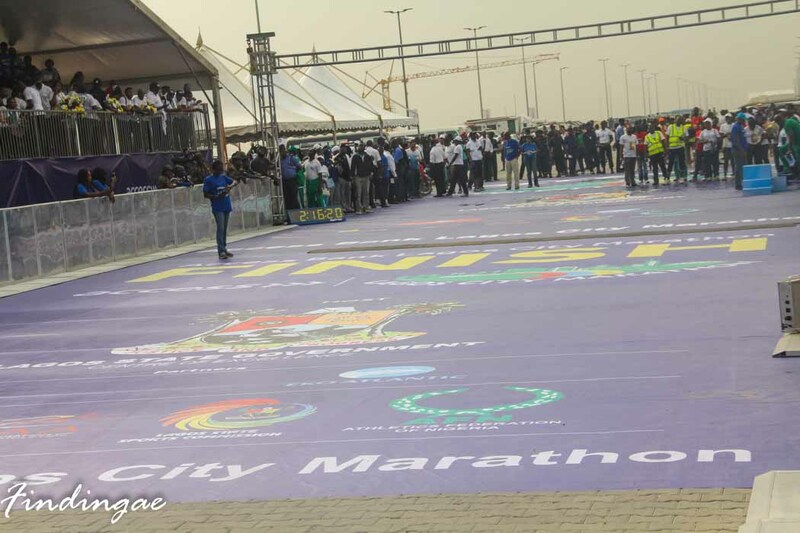 Last year I tried to volunteer but it was a hot mess, the Lagos State Government Officials who were organizing were not able to manage the crowd of people that turned up. 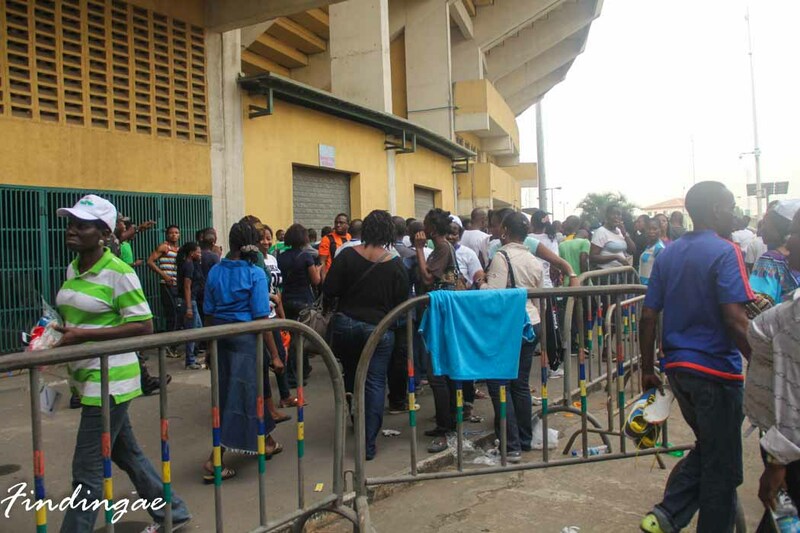 When I got to the Teslim Balogun Stadium I was amazed at the turn out and wondered why, only to hear that volunteers were going to be paid, volunteerism is just not a culture instilled in the average Nigerian and most people in this part of the world only get motivated when money is part of the deal. Anyways, I showed up at the event, and couldn’t join in volunteering cos the struggle was too real and I just couldn’t deal. 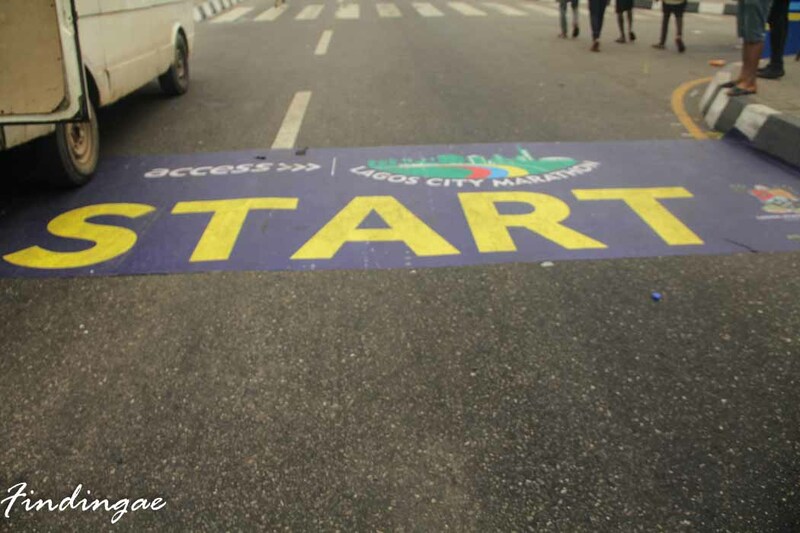 I started my photography trail race 😀 from the beginning at the National Stadium Surulere and ended at Eko Atlantic which was where the race ended. I watched the decoration ceremony by Gov. 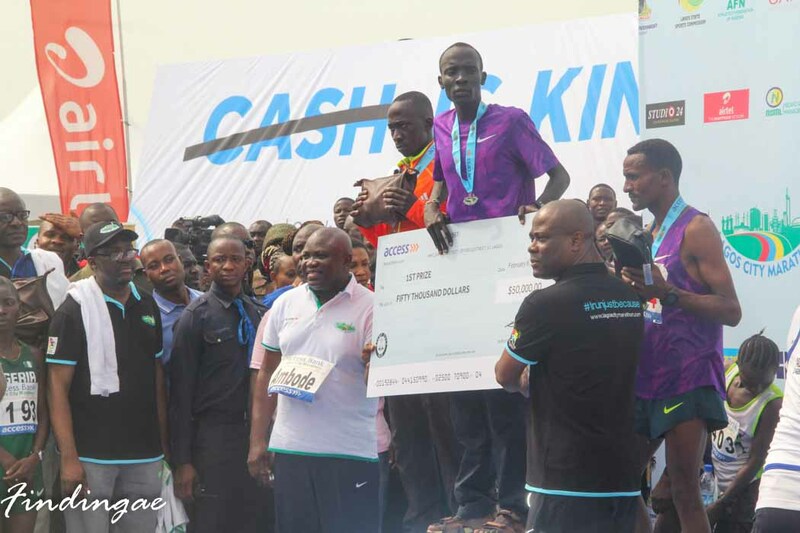 Ambode to the Winners who were obviously East Africans as Nigerians don’t just got the Stamina for winning a marathon. The first Three Nigerians were also got prizes. 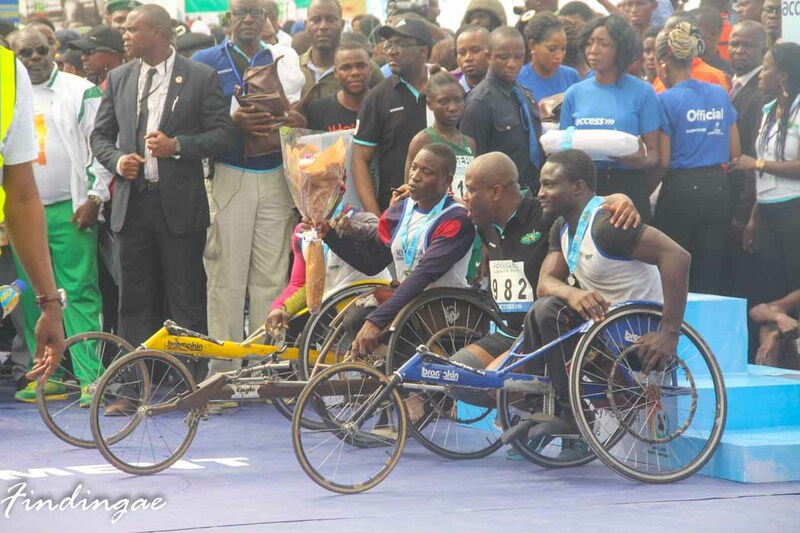 The was disabled sportsmen and women were not left out in the race. 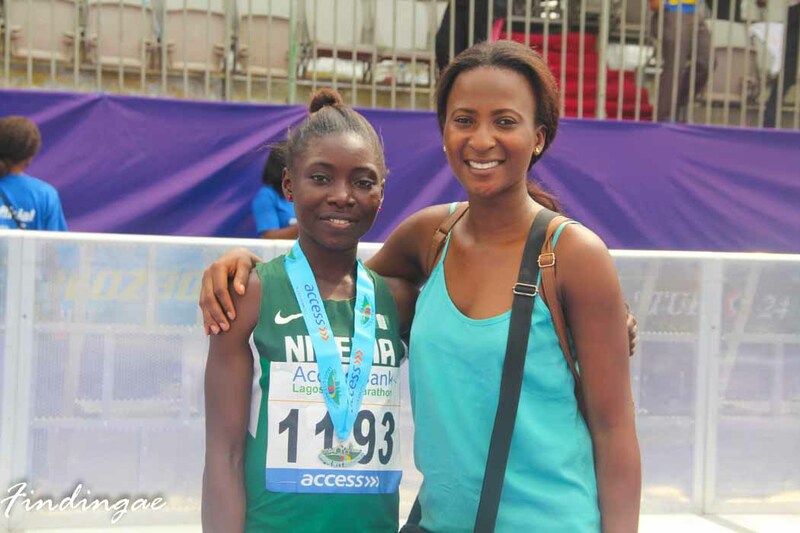 I was particularly proud of this little girl who was the first Nigerian female to cross the finish line. I hope to be like her someday, If I cant come first let me sha cross the line. 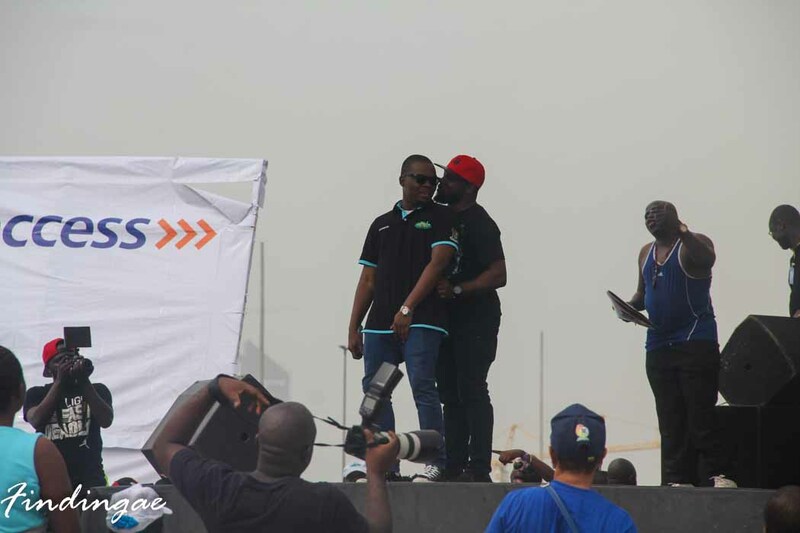 Olamide, popular Nigerian artiste was also there to serenade the crowd. 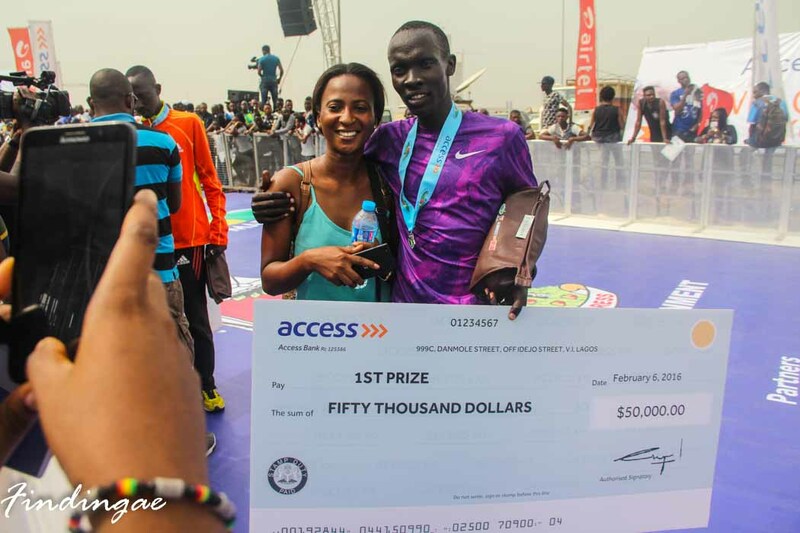 The Access Bank Lagos City Marathon is taking place on the 11th February 2017 and I am seriously considering taking part not because I can remotely clinch the 50,000 dollar prize but to be able to tick it off my list even if I take the whole day to complete it. I am seriously looking for sport enthusiasts who are willing to do this with me, lets WALK, RUN or CYCLE. Lets have fun whilst knocking an item off our bucket list. 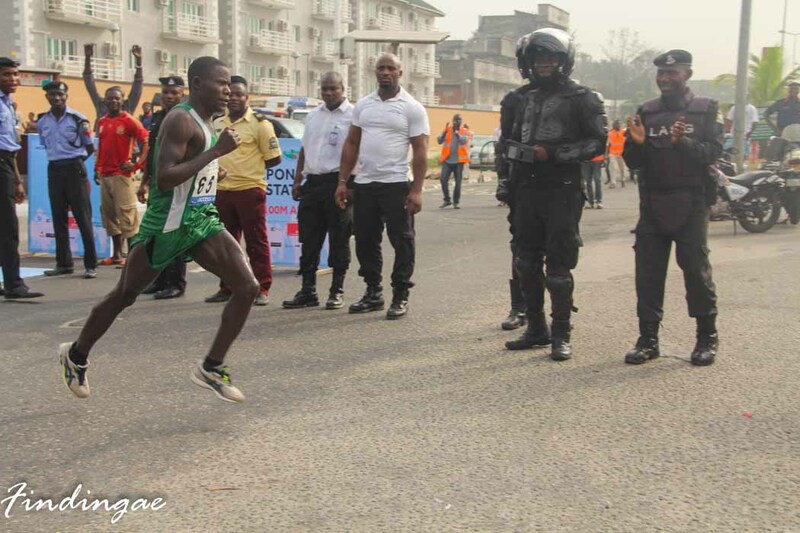 If some Nigerians can ‘trek’ from the mainland to Island and back during fuel scarcity, then the Stamina for winning a marathon might just be lurking somewhere deep. Waiting for the right motivation before it is unleashed. That’s me being optimistic.